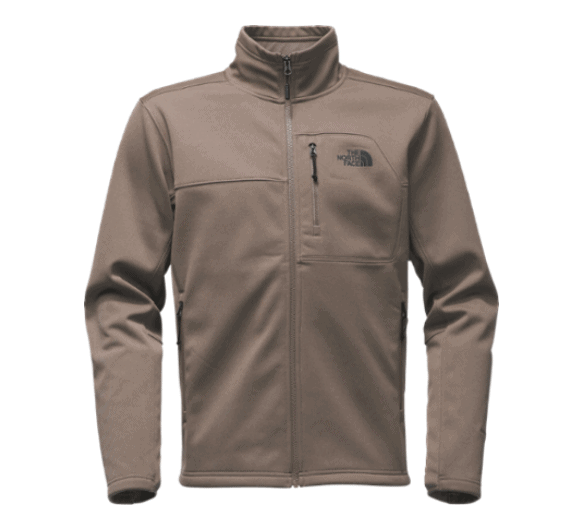 Here is a pretty nice North Face deal to check out. REI is offering this The North Face Apex Risor Jacket – Men’s for $73.73! That is down from $149, for a 50% savings. They offer FREE shipping on orders of $50 or more. Or you can also have it shipped to your local REI store for FREE.